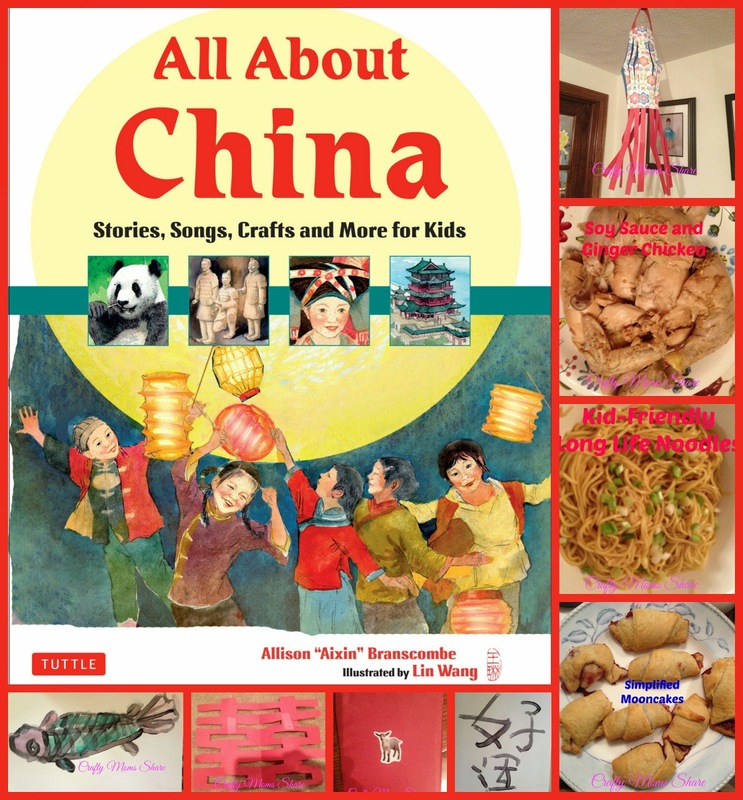 I’m loving this book review post by Crafty Moms Share on All About China by Tuttle Publishing. It looks like there is a lot of information in the book that would suit a wide range of ages. And with all of the hands-on activities for kids, you’ll have the house decorated and the family fed as well as your mind full of interesting information. Crystal is a Mom, wife, homeschooler, virtual assistant, frugalista, ex-pat, and much more. 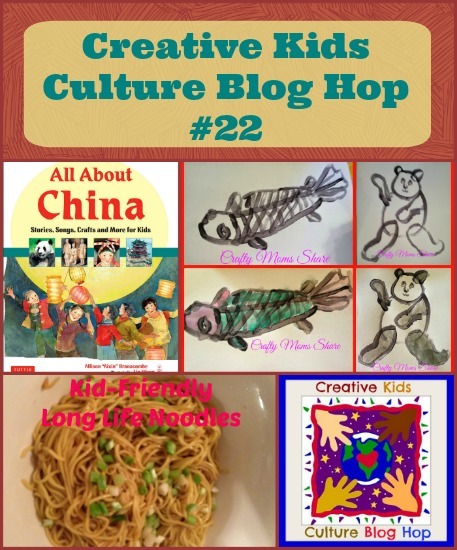 If you’re looking for fun activities, educational ideas, recipes, multiculturalism, reviews, freebies, and giveaways, you’ll find it all there with a little dose of inspiration thrown in for good measure (www.castleviewacademy.com).